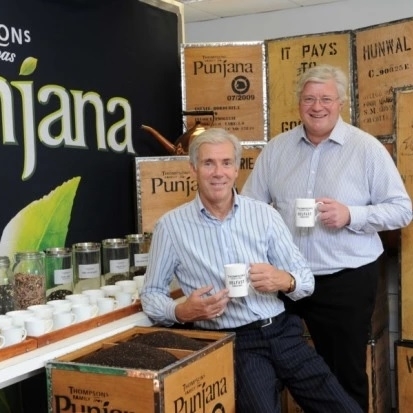 Belfast based Thompson’s Family Teas has picked up new Great Taste Awards for a range of product lines. This includes 3 stars, (normally reserved for exclusive and specialised products rather than an affordable everyday product) for their Punjana Original and Irish Breakfast lines. Two star awards went to Thompson’s Signature, Everyday, Punjana Loose, Turkish Apple, Black Tea Orange Cookies, Hedgerow Heaven, and Hot Red Summer blends. Whilst their Decaf, Rhubarb Spritzer and Scent of a Rose blends achieved a one star award.